Creating an online community is no easy task. The key ingredient toward building an online community of people who take action is consistency, persistence and greatness. 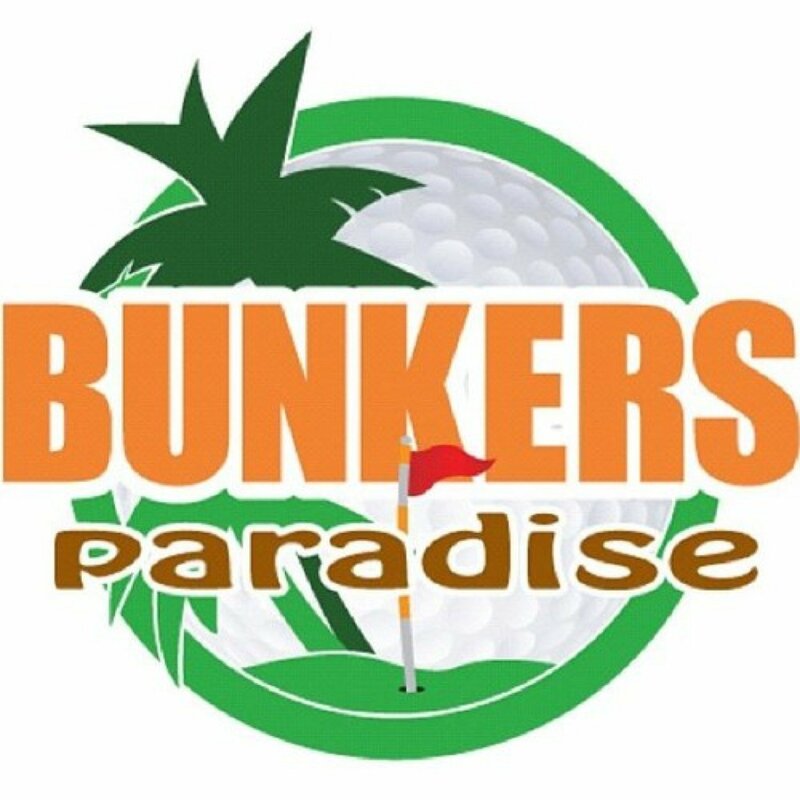 I came into contact with Bunker’s Paradise while working for Los Serranos Country Club in Chino Hills, CA. Bunker’s Paradise is an online golfing community where they talk about anything and everything golf. Mostly they focus on reviewing golf clubs and golf equipment, but they’ve created a great golfing community here in Southern California. The key to creating a vibrant golfing community online is creating good, quality content according to Ken Lee, the Editor-in-Chief at Bunker’s Paradise. 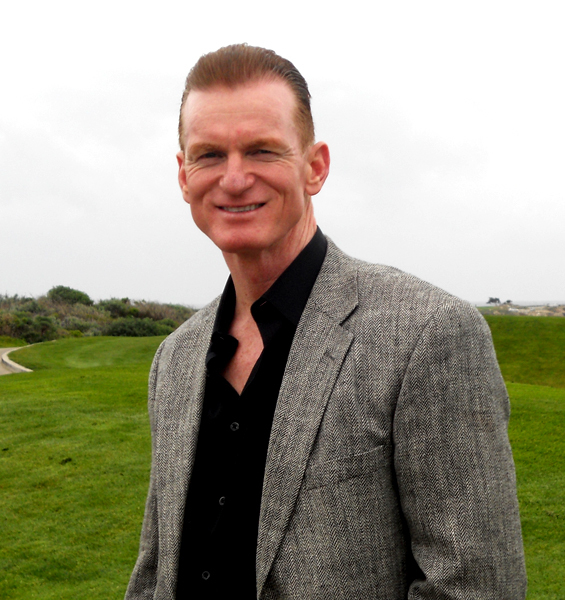 Ken is a full-time police officer, yet in his free time he’s been able to build this online community of golfers. If you’re a small business, work to build a community like Ken Lee’s Bunker’s Paradise. Scrapbook Expo is another great company that has been able to build an online community which have helped them increase sales for their business. They started by developing an extremely active Facebook presence, now with more than 120,000 Facebook followers. These followers are very active online and contribute regularly to the Scrapbook Expo Facebook page and in turn, build massive word of mouth exposure for the events Scrapbook Expo holds all over the country. Look to Scrapbook Expo if you’d like to build a strong online community. Creating an online community is no easy task. Many who set out to achieve that goal quickly realize the amount of work it takes to establish and develop an online presence and quit. To develop a strong online community it takes consistency and persistence. Develop a loyal customer base and have those loyal customers promote and build your brand online and you’ll be well on your way to developing a strong social media presence. This entry was posted in Episode 065: Creating an Online Community with Zeb Welborn, Uncategorized and tagged Bunkers Paradise, Chino Hills, Editor-in-Chief, GKers, Golf Clubs, Golf Equipment, Golfing Community, Greenskeeper.org, John Hakim, Ken Lee, Los Serranos Country Club, Online Community, Scrapbook, Scrapbook Expo, Scrapbooking, Southern California, Zeb Welborn on February 28, 2014 by Zeb Welborn. Steve Fluke, President of EZee Golf discusses how important it is to listen to your market. EZee Golf is a new sport with golf clubs that don’t require a swing to knock the ball down the fairway. 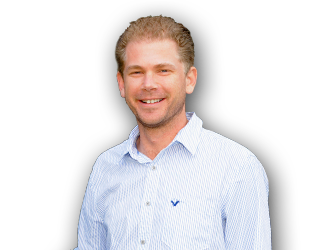 In order to become successful, Steve has had to listen to his target market to adjust their business strategy to grow their business. Steve Fluke is the president of EZeeGolf.com. EZeeGolf is an exciting new sport that is fun and easy to play. Their club’s patented design helps those with physical limitations to now enjoy the game of golf on any sized course! Steve Fluke started as a junior golfer and his grandfather got him playing the game and it was love at first swing and Steve has been involved in golfing ever since. Steve played golf as an amateur and as a professional. Steve got his first hole-in-one at 15 years old and never looked back. Steve knew he was a good player, but knew he wasn’t good enough to take his game to the next level. He became a teaching golfing professional for 5 years and he started a golf company in the telecommunications business designed to serve the golfing community. He then became the President of EZee Golf, invented by Roy H. Taylor . . . It’s a self-propelled golf club that you can use to hit between 50 and 250 yards. 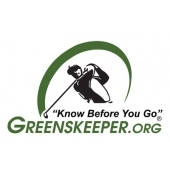 It’s golf course friendly meaning no divots and no swing is required to use the club. Basically, you insert the power strip into a club which can propel the golf ball down the fairway. The club is perfect for people who loved the game, but can’t play it like they used to, for people with disabilities, or people who would like to learn how to play the game. One success story from EZee Golf was a lady who used to play with her husband but had to quit because of her shoulder and now she’s back out there playing with her husband. Another great story is from a stroke survivor, Greg who goes out all the time to play. Another success story is a gentleman who bought the club for himself, but soon realized that his blind son could use it and enjoy the game. Once people get out on the golf course using EZee Golf, Steve sees golfers learning how to play the game using EZee Golf and so they can learn the game and then develop their skills to actually go out and play traditional golf on the golf course. At impact, when you press the action button of the EZee Golf club it feels the same as if you were hitting the ball with a traditional golf club. Steve and EZee Golf present the product as a new game which is different from the traditional game of golf. One piece of advice Steve would give to businesses would be to listen to your market. They needed to learn how the golf community would embrace the product. One thing Steve anticipated that didn’t really happen was that golf courses would embrace EZee Golf much faster than they have by seeing it as an opportunity to increase rounds. They learned how to present baby steps to golf courses to give them the opportunity to learn how to grow the game of golf. 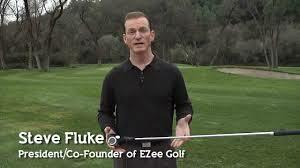 A big concern for Steve Fluke and EZee Golf is making the product mainstream and building awareness of the product. Golfers play as good as they normally did when they were playing golf regularly. Steve Fluke himself shot a 4-under par. And most of the time it’s 14 out of 14 fairways for Steve. I was talking to a friend the other day about the latest news for fantasy golf and my friend recommended I check out FanDuel, I must say I was very impressed. How do you listen to your target market? Would you like to try and play EZee Golf? This entry was posted in Episode 045: Listen to Your Market | Steve Fluke from EZee Golf and tagged Business, Business Strategy, EZee Golf, Golf Clubs, Golfing Community, Hole-in-One, Listen to Your Market, Roy H. Taylor, Steve Fluke, Target Market, Telecommunications Business on October 7, 2013 by Zeb Welborn.